One of the many good influences that my friend have on me is the practice of Catholic faith. He is a regular church-goer and since we met, we regularly attended mass together during weekends. 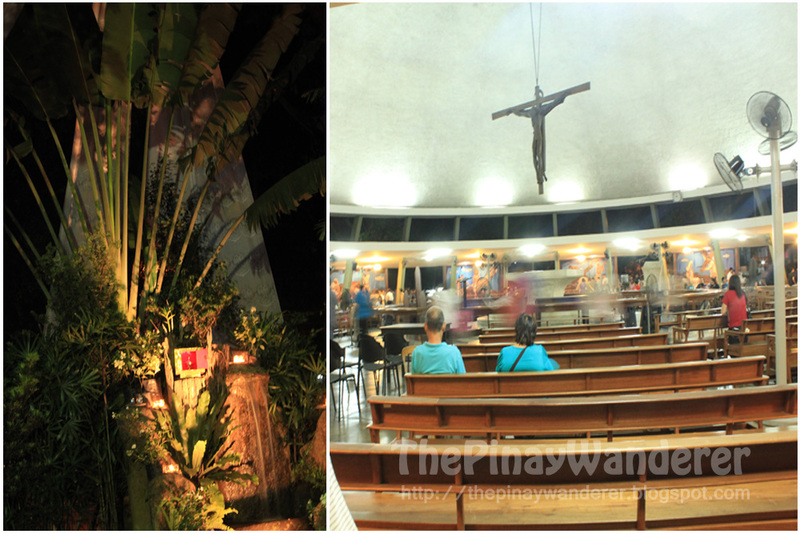 On Lenten season, we do Visita Iglesia and Way of the Cross together, usually during Maundy Thursday. For this year, following were the churches we visited for our Visita Iglesia 2012. Actually, these were also the churches we constantly visited for the past few years. I didn't include some of the churches' facade in this post as I wasn't able to take some good photographs of them. We started late in the afternoon and my photos were blurry *sad*. 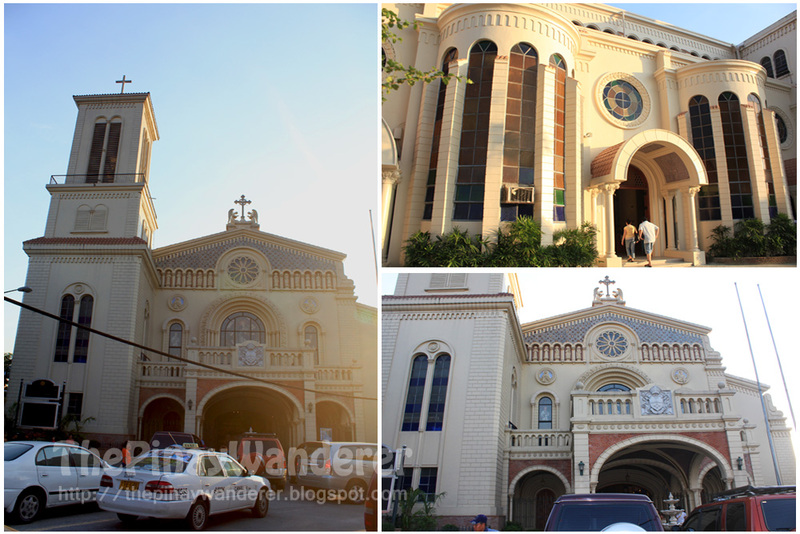 Immaculate Conception Cathedral is located in Lantana corner St. Michael's Street in Cubao, Quezon City. This church is always a part of our Visita Iglesia because this is where his family usually go to mass during his younger years. My friend's also an alumnus of Immaculate Conception Parish School, hence the reason for its inclusion in our yearly Visita Iglesia. Mt. Carmel is my friend's patron saint that's why the Our Lady of Mt. Carmel Shrine is also part of our yearly Visita Iglesia. It is located in Broadway Avenue corner 5th Street in New Manila, Quezon City. 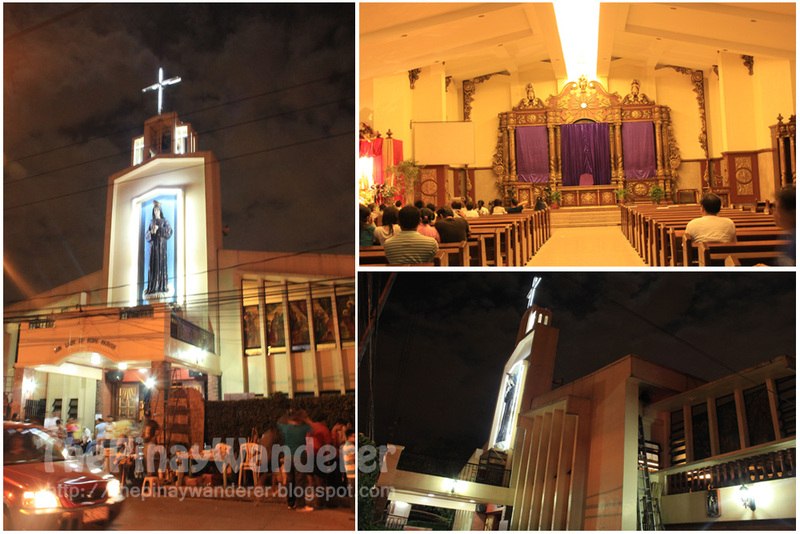 Sacred Heart of Jesus Parish is located in Kamuning, Quezon City. It is usually part of our Visita Iglesia because we usually pass this church going back to Claret and UP campus where our next churches are located. 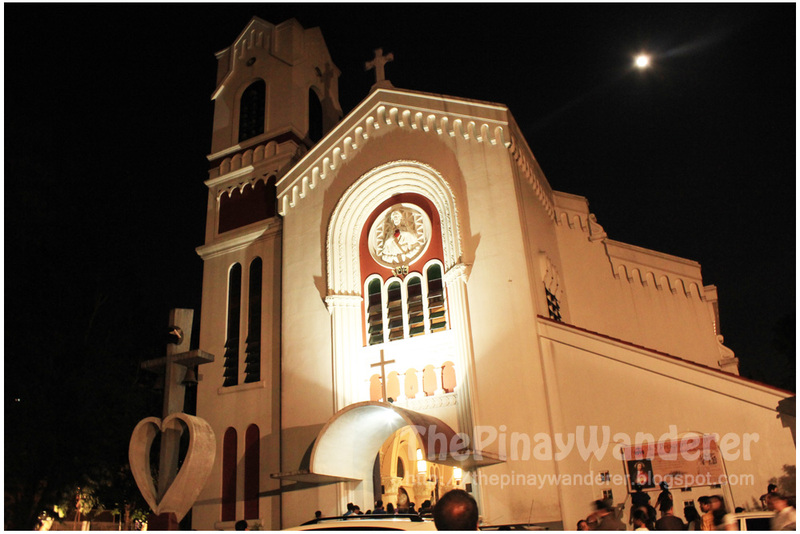 My friend, being an alumnus of Claret School of Quezon City, always include the Immaculate Heart of Mary Parish as one of the churches we regularly visited during Visita Iglesia. It is located in Mahinhin Street in UP Village, Quezon City. Of course, part of the visit is reliving the memories he had with the church and the school itself. 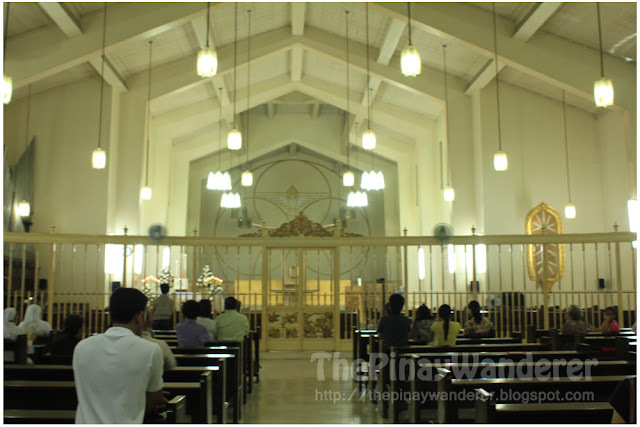 Parish of the Holy Sacrifice, a church inside the UP Campus in Diliman, Quezon City was the sixth church in our Visita Iglesia. Built at the instance of UP Chaplain John F. Delaney, S.J., in 1955, this church is the first circular chapel and first thin-shell dome in the country. 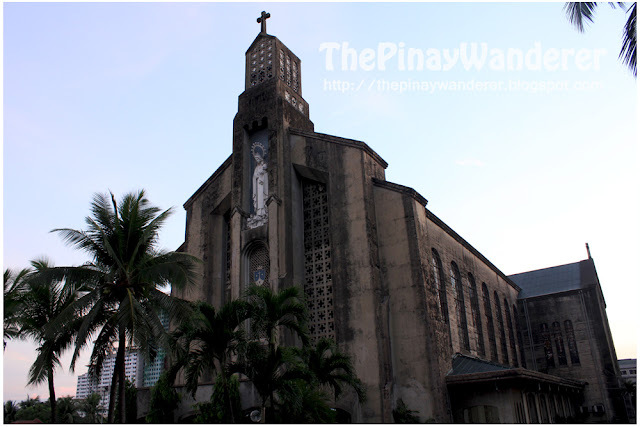 It was declared a national cultural treasure by National Historical Institute in 2005 (source: Church's marker). beautiful, parang gusto kona umuwi ng pinas, btw wan't link exchange?? I read your comments from my blog. 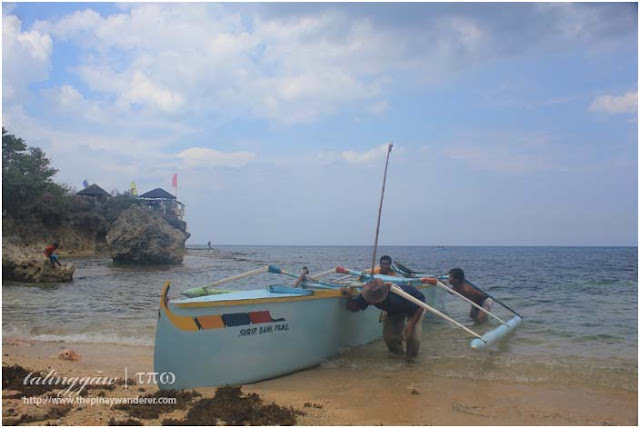 Try visiting fourteen next year:) I just added 14 new churches to my VI Chronicle, I am halfway writing the post (sidetracked by Holy Week activities). I've been into most of the churches here in your post, but I don't think I have photos of them because I visited them way back 194gotten. LOL. 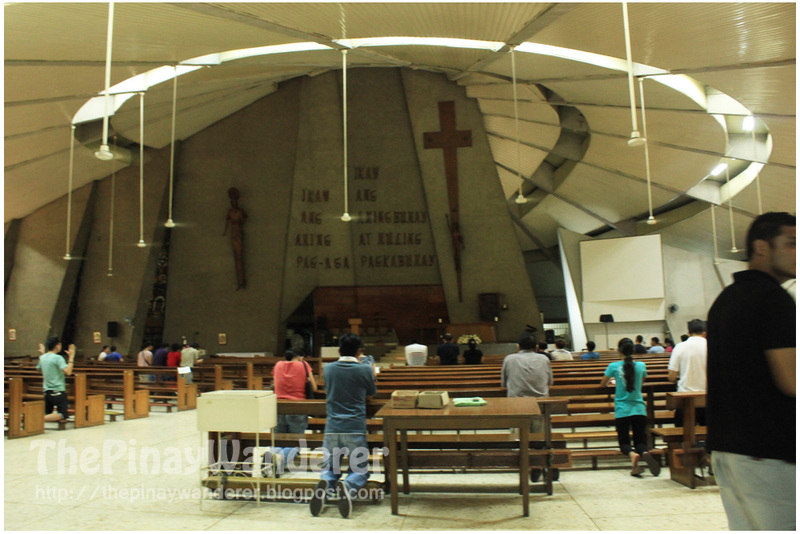 Wow, galing ng church collection photos mo.Superb!...Ganun din ako, every time new place ako,I ask my hubby to go church talaga and took pictures,hehehe...We spend our Sundays' on Church most of the time to give Thanks and able to listen God's Words.Happy Easter. hello po... pwedng magtanong? kaano ano po niny0 c pinoywanderer? Most of the best Arcitecture designs talaga eh makikita sa mga churches. From the very small details of window stains, carvings, wooden doors, etc... Ay nakaka amaze. Hope i can do this activity as well. Inggit naman ako nakapag visita Iglesia ka. naintriga ako kay "friend" laki ng influence, apir! teehee. again, salamat sa pic greetings ha, ayos. shhhh, wag ka ng maintriga, haha. Wow, naglagalag ka pala. Pero magandang lagalag yan kasi churches ang pinuntahan mo. I must say, your friend is a good influence. 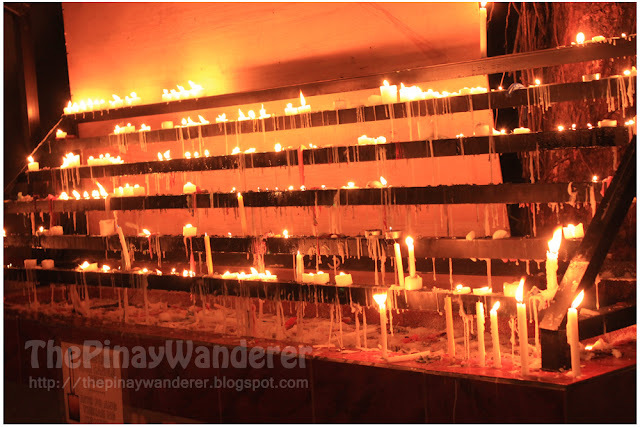 Di kami nakapag bisita iglesia this year e. Hope next year e magawa namin.